"All I Wanna Do Is Make Love to You" is a song by the rock band Heart. It was composed by veteran songwriter and producer Robert John "Mutt" Lange and released as the lead single from the band's tenth studio album, Brigade, as well as their first hit single of the 1990s. The song was first recorded as "All I Want to Do Is Make Love to You" by Dobie Gray in 1979, though with different lyrics. 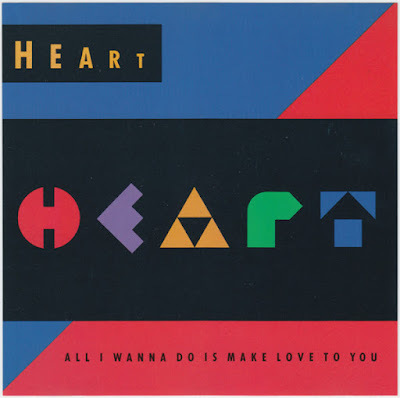 "All I Wanna Do Is Make Love to You" was a success, spending two weeks at number two on the US Billboard Hot 100 (kept from the top spot by Madonna's "Vogue"), peaking at number eight in the UK Singles Chart, and reaching #1 in Canada and Australia. It reached #1 in Sweden in May 12, 1990.